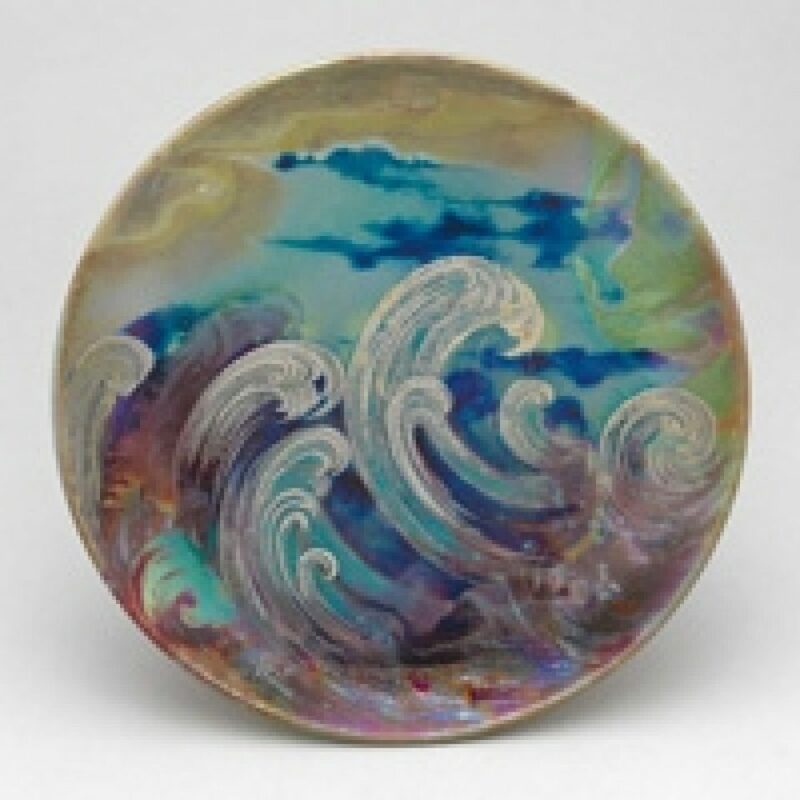 With about 300 exquisite pieces originating from a never before exhibited private collection, this exhibit showcases the history of French ceramic art from a fascinating time period: from the onset of Japonism, via art nouveau and art deco, to their various reactions. The emphasis is on key figures such as Chaplet, Carriès, Delaherche, Lenoble and Decœur, but at the same time many other artists will be featured, each with high-quality and representative work. Until around the year 1900 French ceramics set the tone internationally: the creativity and quality were exceptional. 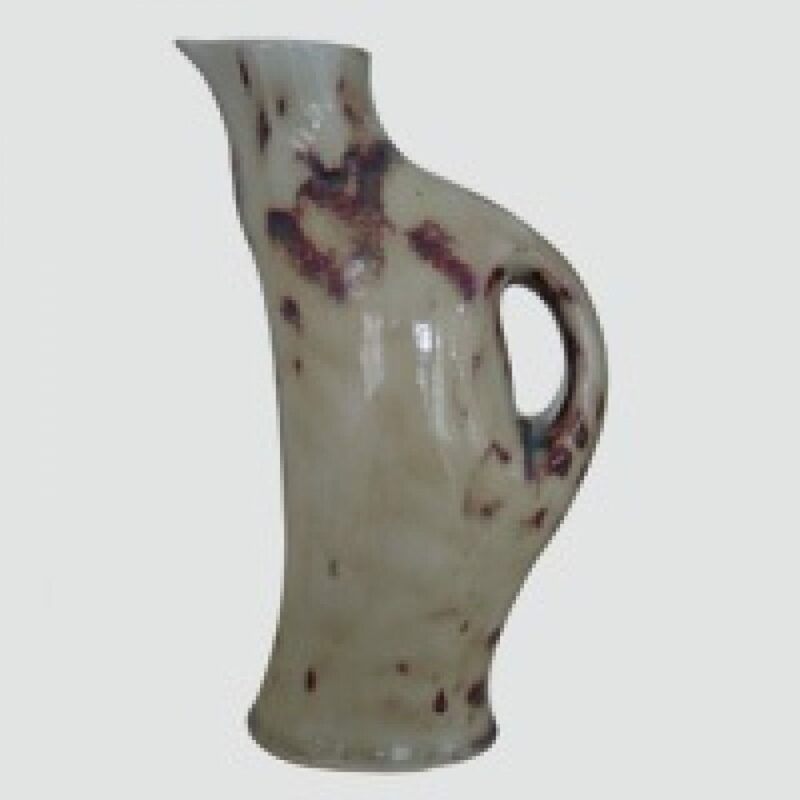 Subsequently, it is mainly with the ceramicists that art deco was born in France even before 1910. The desire for a timeless beauty and the quest for unique and magnificent materials only grew in the following decades, until others decided to distance themselves from an aestheticism which had become elitist and decadent.